If your voting paper is still sitting at home then you need to make sure you send it in the post TODAY. Time is running out to make sure your voice is heard and to demand that the company start treating all grades equally. Your union needs you to return a massive ‘Yes’ vote so we can oppose Scotrail’s unfair treatment of you and your colleagues. If you have not done so yet please make sure you return your ballot paper to reach the Scrutineer by the closing date of Tuesday 25th September 2018. If you have not received a ballot paper already then please contact the RMT Freephone Helpline immediately as today is your last chance to request a replacement. 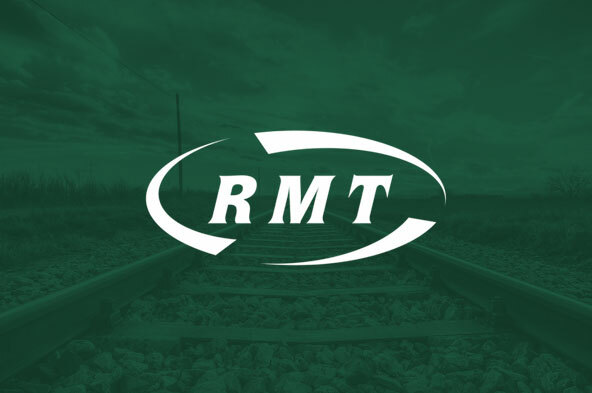 You can contact the RMT on either 0800 376 3706 or on 020 7387 4771 and ask for the industrial relations department or email info@rmt.org.uk, and a replacement ballot paper will be sent to you by first class post. Additionally, if you are aware of a colleague who has not received their ballot paper, ask them to call one of the above numbers to update their details and to receive a replacement ballot paper.